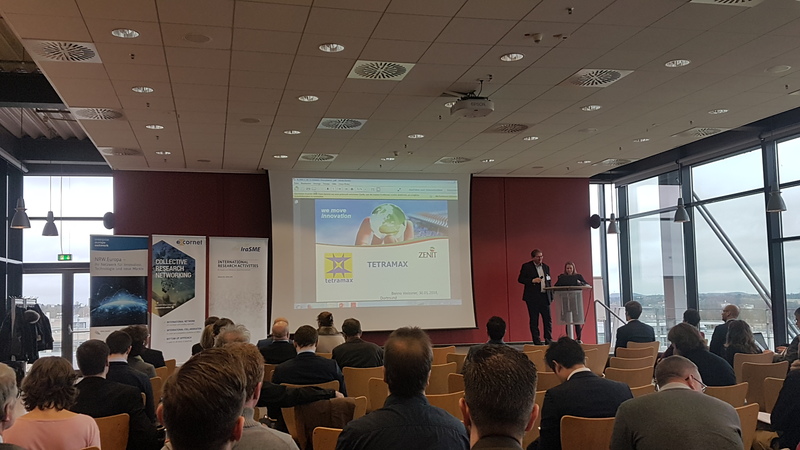 The International research activities by SMEs (IraSME) and CORNET organized this Matchmaking Event on 31 January at WZL Institute of RWTH Aachen to find partners for research and development. The event targeted interested companies (SMEs), research organisations (RTOs) and associations from the participating countries. It offers the opportunity to connect companies and researchers for future projects. 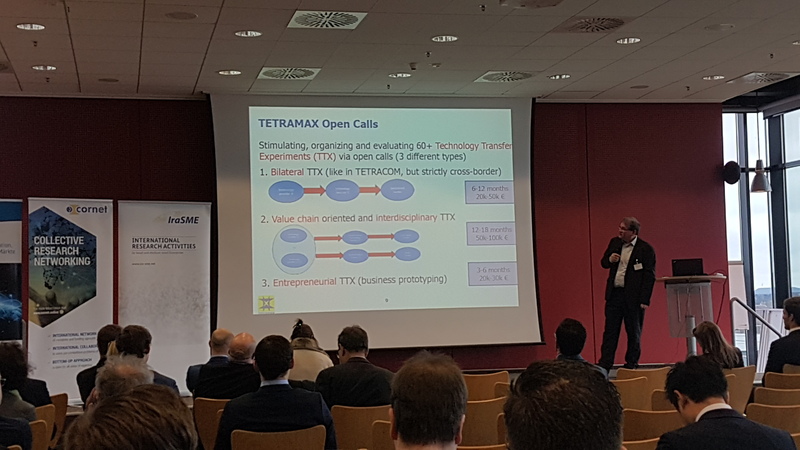 In the course of the event, also the diverse funding opportunities of TETRAMAX were presented. IraSME organises one partnering event per call in cooperation with our partner programme CORNET. The Partnering Event is organised in association with partners from ZENIT network and Fraunhofer IPT.